May 16, 2018 By Lori 2 Comments THIS POST MAY CONTAIN AFFILIATE LINKS. PLEASE READ MY DISCLOSURE HERE. My favorite pans in my kitchen are my cast iron skillets. Before you click the “x” and close the page, give me at least a chance to convince you why a cast iron skillet is worth falling in love with. Kind of like that boy who might be a little rough around the edges but has a certain sumpin sumpin’, a cast iron skillet is the bad boy of cooks’ tools. With a dark side that needs a little tender loving care, this pan is strong, dependable and literally, the non-stick pan that won’t let you down– EVER. Indestructible -a cast iron skillet found at a garage sale should be scooped up way before that used pair of JimmyChoo’s. Why? Because the skillet can always be restored to its former glory. The shoes? They’ll still have always had someone else’s tootsies in them. Versatile – You can use any tools from metal to wooden and everything in between. 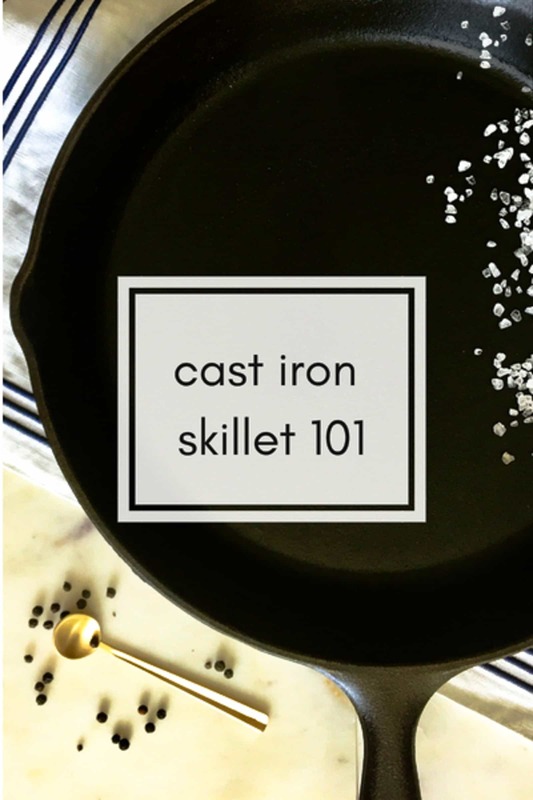 And cast iron is at home on any cooking surface from gas, electric, induction and glass. Just don’t put it in the dishwasher. Non-stick – a well-seasoned cast iron skillet is the best sunnyside up egg pan you’ll ever have and will release the eggs perfectly without breaking the yolk. 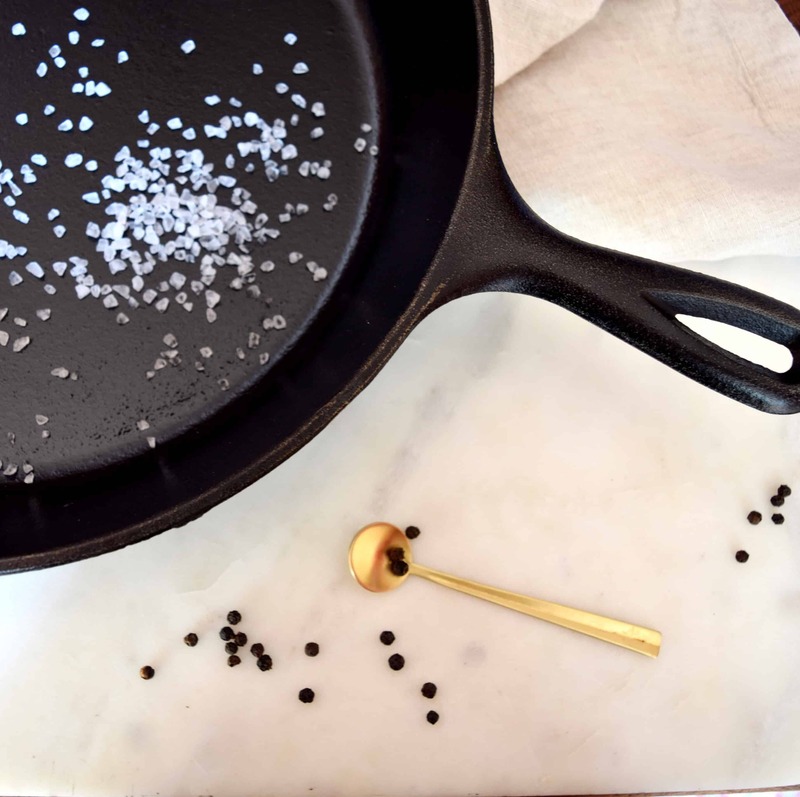 Good looking – take care of your cast iron skillet and you’ll be rewarded with a beautiful dark pan with a wonderfully fabulous sheen. See below. A steak’s BFF – for the perfect steakhouse steak, use a cast iron skillet. Sear at high heat for approximately 2 minutes per side and finish in the oven at 450. 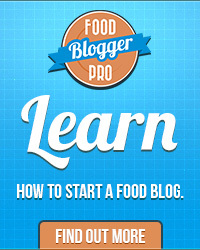 This is fool-proof and will impress the people who live or visit with you every time. Today’s skillets are ready to go right out of the box (after washing of course). A little oil or butter in dry and heat slowly and get cooking. Use any utensils you like. Heat it slowly and remember a little goes a long way when it comes to heat. These are the kings of heat conduction next to copper so heat slowly and not too high. After cooking, cool it down, and if needed, scrape out any bits with a plastic scraper or nylon brush. You can wash a cast iron skillet with mild dish soap. I repeat – you CAN WASH a cast iron skillet. Even the king of cast iron, Lodge says so which is like your mom saying so. So there. Dry Thoroughly with a paper towel or dishtowel. Before putting away: Pour a quarter size amount of vegetable oil in a cast iron skillet and heat. Slowly swirl the pan to coat the bottom and continue heating over medium-high heat until the oil begins smoking. Turn off the heat, remove the pan and allow it too cool completely. Take a paper towel and wipe the bottom, sides and even the handle with the remaining oil until just a slight coat remains. That’s it. Put it away and your pan is ready for its next use. I follow Lodge’s (and Martha Stewart) recommendations for bringing a cast iron skillet back from the dead. You just need a copper scrubbing pad to remove any rust and a washing with soap if necessary. Season as described above with vegetable oil but skip the stove. Place some foil on a lower oven rack and place your pan upside down on the rack (above the foil rack) in an oven set to 35o for 1 hour. Remove and voila! Magic time. I LOVE my cast iron pans but have definitely struggled with keeping them seasoned. I have used a method from Epicurious in which you scrub them with coarse salt, coat with oil (super high smoke point) and then bake at 400 for an hour. It’s a very stinky process and I haven’t found it to work very well. I’m excited to try your way! Do it! It’s super easy! If they’re heavily charred, check out Lodge’s site for the restore process which is baking them upside down for an hour also. You also can wash them with soap which Lodge also approves.